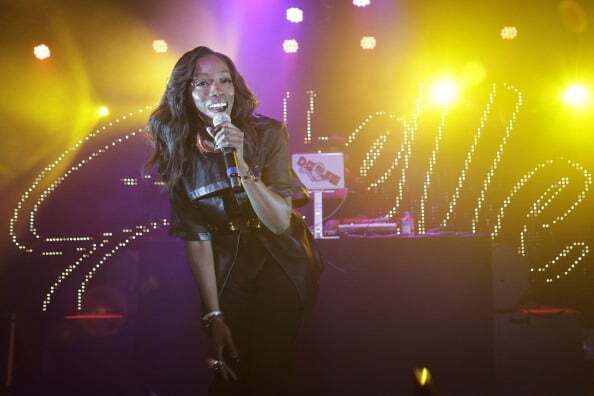 Estelle teamed up with Planned Parenthood to release the new song "Woman's World." The song is featured on the upcoming compilation 7-inches for Planned Parenthood, which benefits the women's health organization. The singer also took the time to clarify some misconceptions about Planned Parenthood, “The headlines are wrong, as far as ‘all they do is give abortions’ are wrong. It’s not just that. Planned Parenthood offers basic rights to healthcare that we should all have as women. Because guess what? If there was no us ― there’d be no them,” she said. Also featured on the album are Feist, Arca, Mitski, St. Vincent, and more. Listen to "Woman's World" below.